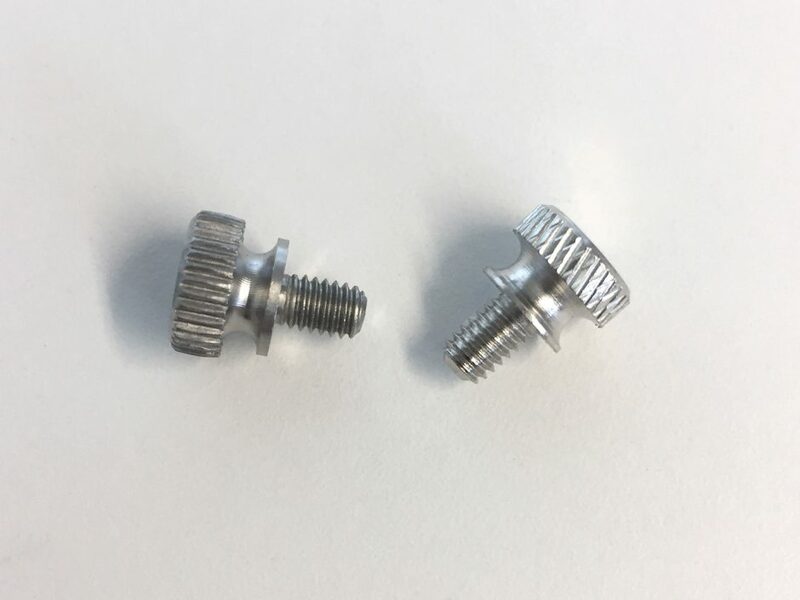 You can choose between a thumb screw with straight knurling pattern in stainless steel or a screw with diamond shaped knurling pattern in nickel plated carbon steel. The straight knurling pattern is a replica from a vintage MPP flashgun shroud. 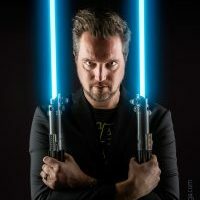 The diamond pattern is a replica from Darth Vader’s ESB lightsaber prop.